Shady Acres Pet Resort offers professional care for your pet while you’re away. Shady Acres Pet Resort Give your best friend the holiday they deserve. Shady Acres Pet Resortwelcomes pets of all shapes and sizes, just ask! Shady Acres Pet Resort offers wide open spaces to run and play. Shady Acres Pet Resort offers air conditioned comfort for your cat. Shady Acres Pet Resort Your dog can exercise & play around the shady grassed grounds. Shady Acres kennels are kept to the highest standard of hygiene every day. Each kennel is regularly sprayed for fleas, mites and ticks, and cleaned and hosed out twice a day. During the cleaning time the dogs are let out to Exercise and Play. 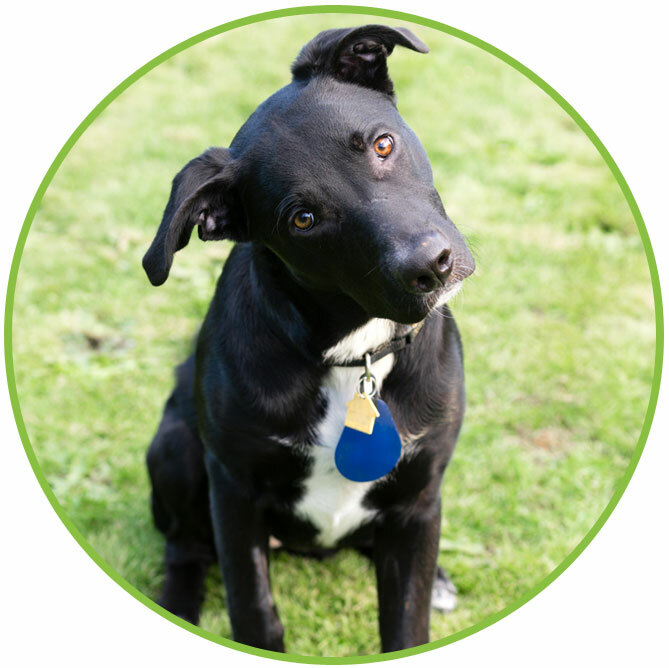 This way, your dog is exercised twice a day and is kept happy and healthy to return to you in top condition. The dogs and kennels are inspected daily to ensure they are adapting to their new environment, and to help make their stay comfortable and enjoyable. Shady Acres also requires every guest to adhere to the strict vaccination requirements for dogs and cats to guarantee every pet’s visit is a healthy experience. See the FAQ page for more information regarding vaccinations.